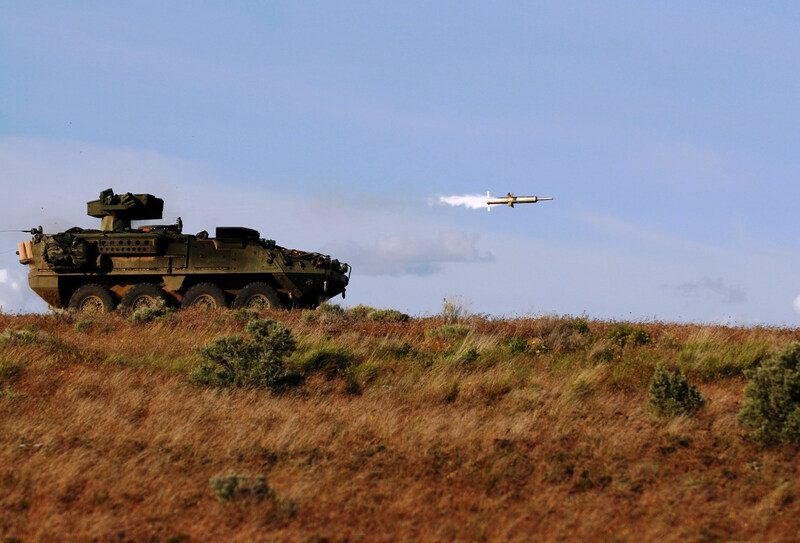 Raytheon Company (NYSE: RTN) received a $129.9 million U.S. Army contract for continued production of the tube-launched, optically-tracked, wireless-guided TOW® weapon system. The award is a modification to Raytheon's existing $320 million production contract. The TOW weapon system—with the multi-mission TOW 2A , TOW 2B and TOW Bunker Buster missiles—is a long-range precision, heavy anti-tank and assault weapon system that defeats all known armor systems in the world.